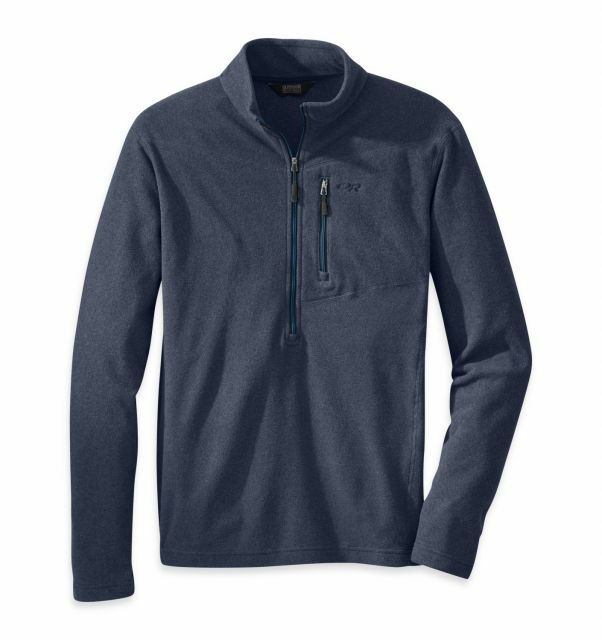 On the mountain or in town, the men's Outdoor Research Soleil pullover provides streamlined, quick-drying comfort. 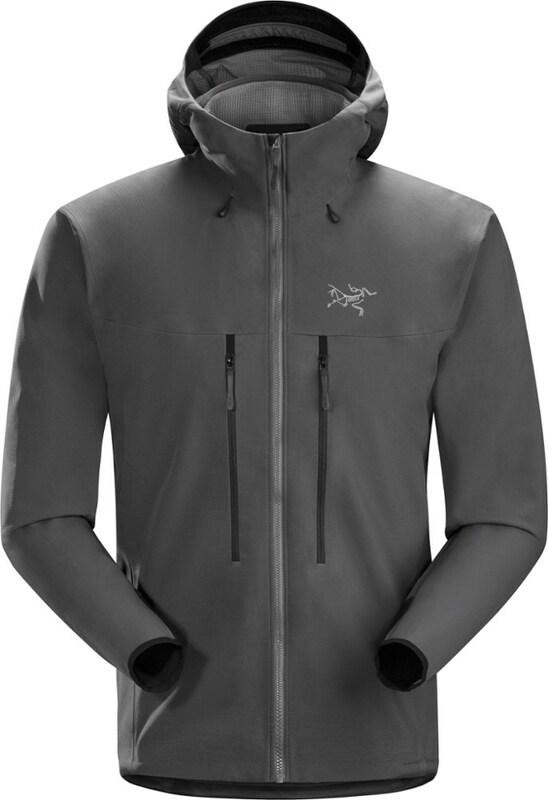 It's a light insulating layer that's perfect for use under a shell jacket. 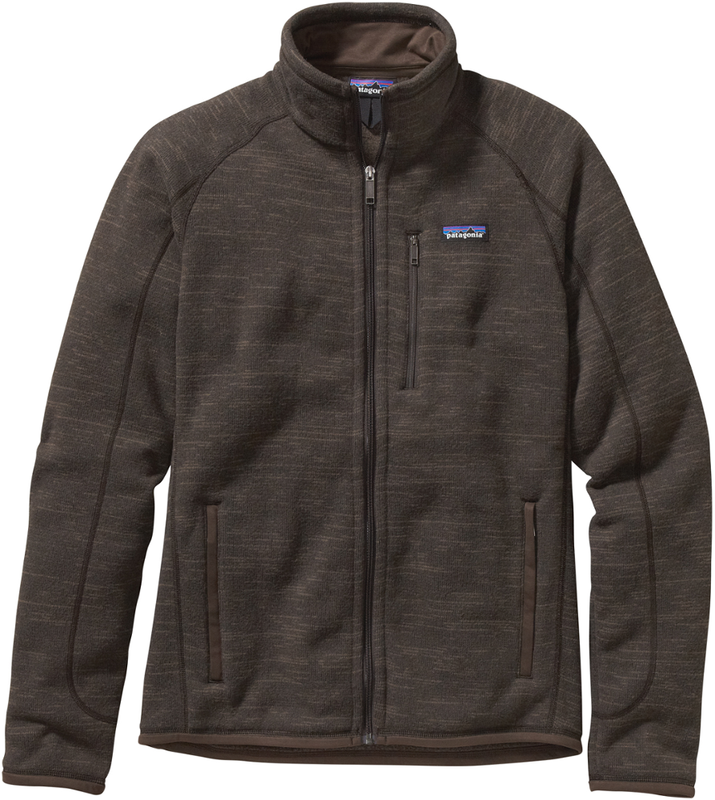 Outdoor Research Men's Apparel Clothing Soleil Pullover - Men's-Night-Small odr0454NightSmall. 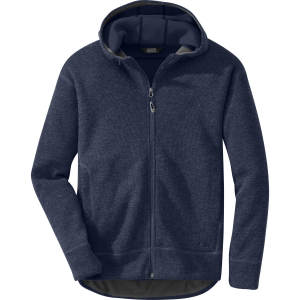 Perfect insulating layers under a shell the Soleil Pullover pieces are also ideal for down-time at the crag or relaxing in the yurt at the end of the first leg of a multi-day ski tour. CLOSEOUTS . 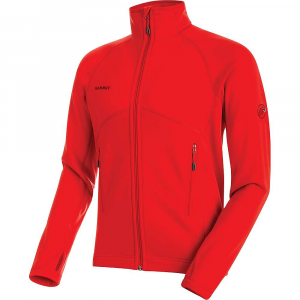 Outdoor Researchand#39;s Soleil shirt is the quick-drying, supersoft layer you want to wear under a shell. 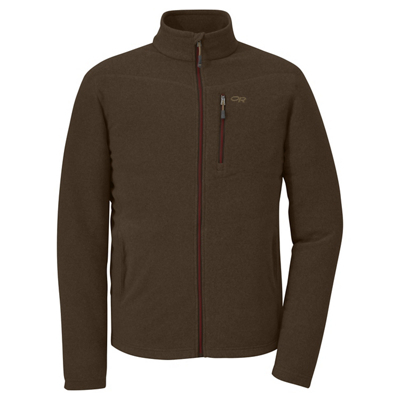 Casually styled with a chest pocket, itand#39;s also ideal for down time at camp. 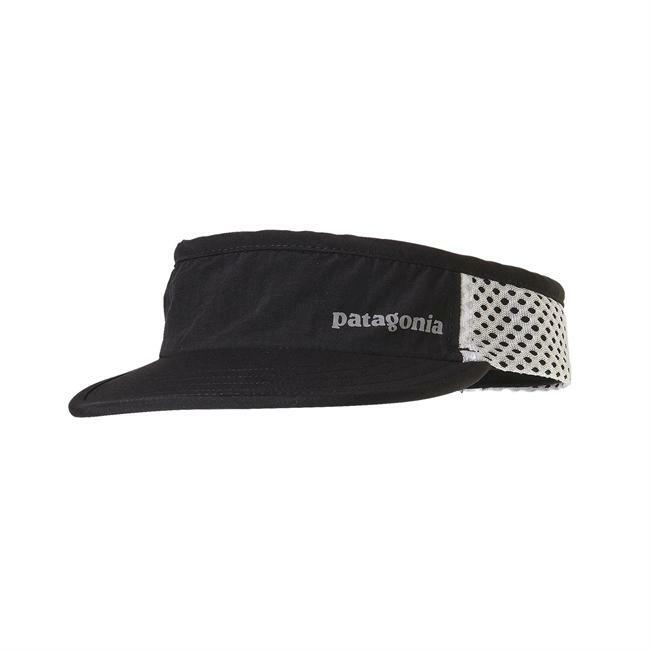 Available Colors: HOPS, CHARCOAL, NIGHT, EARTH. Sizes: 2XS, XS, S, M, L, XL, 2XL.